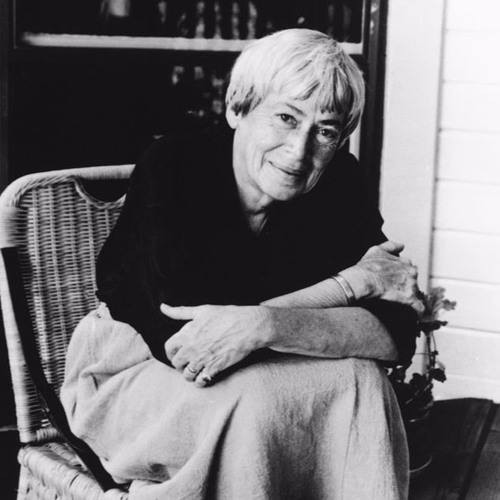 In this episode, Paul Holdengräber talks to the award-winning author Ursula K. Le Guin on the blurring of fact and fiction, the problem with celebrities, and the anxiety of influence. For more, visit LitHub.com. "What a strange thing to happen to a little boy!" Goodbye Ursula, thank you from the heart and spirit.